Often, when our time-honored, established methods are questioned or challenged, we tend to take a step back and respond defensively. And it can be a bit scary, too. But if we consider that many of the populations we serve today are not the populations our curriculum were designed to serve when they were created, how do we respond? 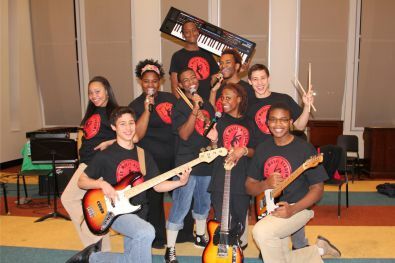 The majority of 20 century school performance ensembles were based on the popular music styles of the day, at least, up until the 1950s, when band, orchestra, and choir (BOC) became solidified as the traditional instrumentation of music education ensembles.